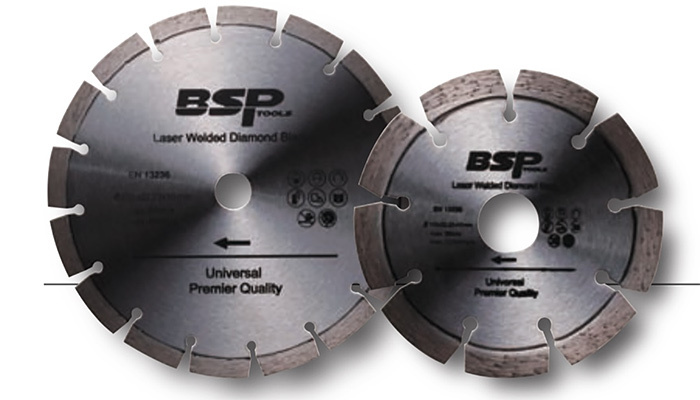 Our laser welded diamond blade are made of good metal bond with high quality diamond grit. 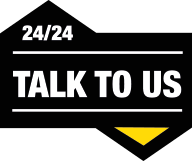 Suitable for free cutting and dry cutting on general purpose material, masonry material, stone and abrasive material and so on. BSP tools manufacture provide Laser welded diamond blade is mainly small diameter from 115-230mm professional laser welded diamond saw blades for construction market ，our laser welded diamond blade are made of good metal bond with high quality diamond grit ,suitable for free cutting and dry cutting on general purpose material, Masonry material ,stone and abrasive material and so on .the Demeter is from 115mm to 230mm,that is divided into two grade, one is premier and one is standard .